Study Says Time Outs Too Harsh... We Say What? Study Says Time Outs Too Harsh… We Say What? Huh? New study out of UCLA suggests timeouts are too harsh and alienating. The flip side is how do we hurt out kids by NOT disciplining them? Our Behavior Makeover experts, Linda Williams and Anne Wiggins, react to “no more timeouts” idea. 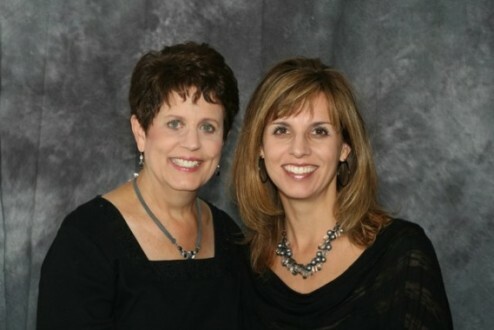 Linda & Anne are a mother-daughter team, who wrote the parenting book, Parenting From The Heights and produced a parenting DVD, How-To Parenting.